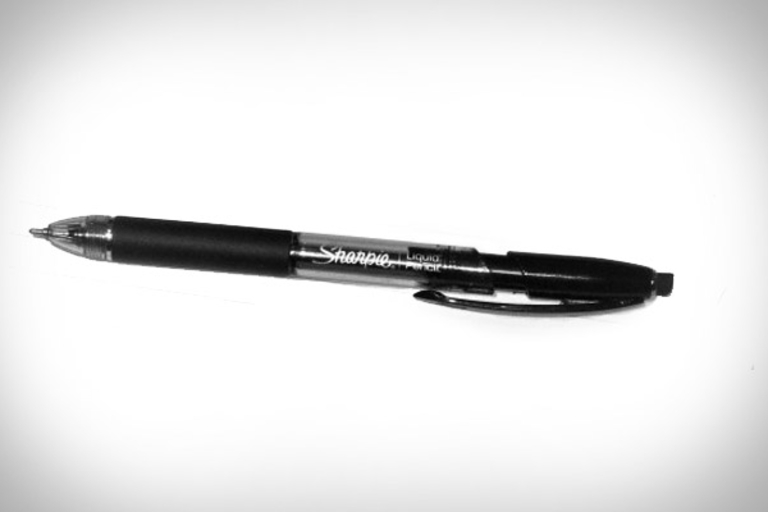 Of all the "magical" products unveiled this year, the Sharpie Liquid Pencil ($2) might just deserve the praise if it lives up to its claims. 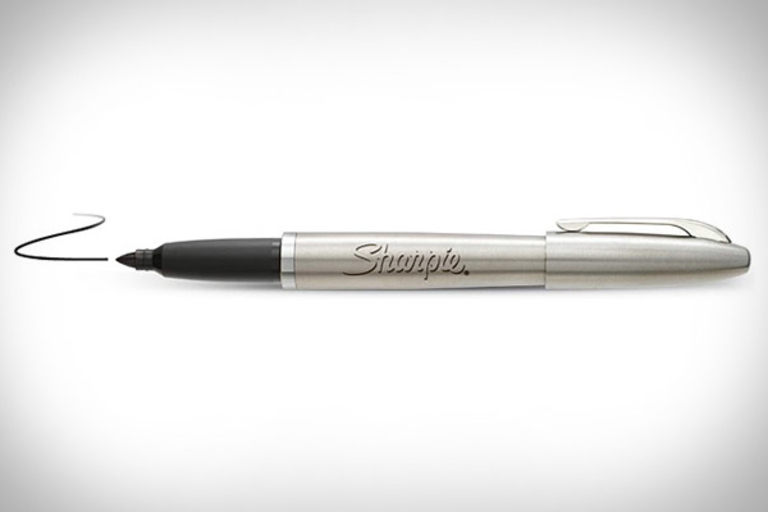 The unique new writing tool uses liquid graphite to offer a writing experience similar to a pen, yet still allows for erasing mistakes. What's more, it becomes permanent like a Sharpie marker after about three days, making it a potential replacement for not two but three current inhabitants of your desktop pen cup. 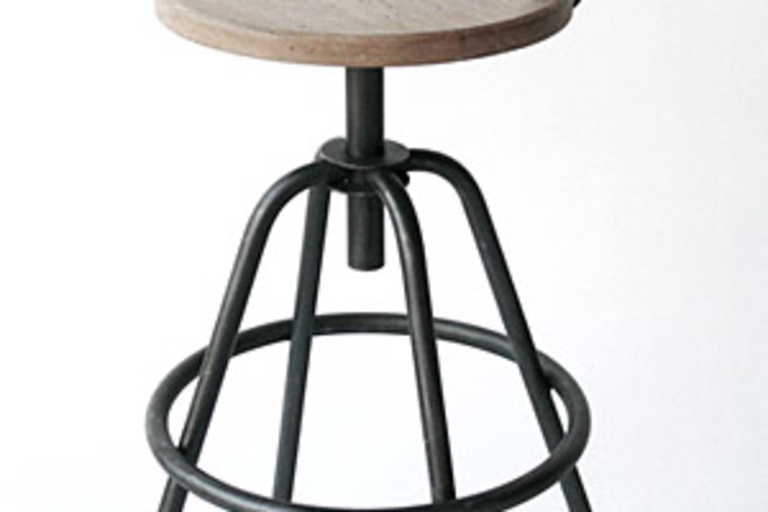 Add a bit of historical style to your workspace with the Makr Studio Work Stool ($690/delivery; $550/pick-up). Built-to-order with a white walnut seat and hand-welded steel body, this inaugural release from the Makr Studio Goods collection mixes industrial looks with modern materials and craftsmanship to make a perfectly minimalist stool.